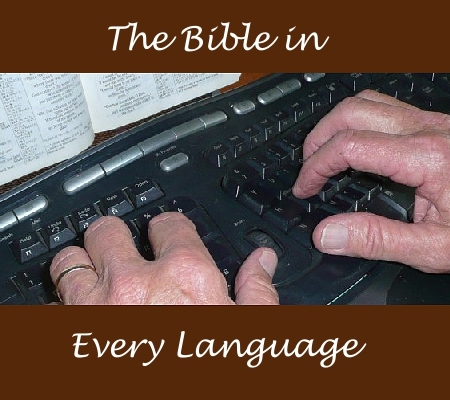 Why there are so many Bible translations, even within any single given language? And does every one of the world’s seven-thousand languages really need its own Bible translation? Join Jack Popjes, a career linguist and translator in this series of programs called “The Why and How of Bible Translation,” based on his book by the same name. 4 What Does It Take To Satisfy God? 18 Can You Explain These? 22 What's So Fascinating About Bible Translation? 32 How Do You Know If Readers Understand? 33 But How Do You Know? 39 What Does Thank You Mean Anyway? 51 What Do The Poor Need? Jack Popjes and his wife, Jo, worked in Brazil for 24 years, completing the linguistic, literacy and Bible translation program among the Canela people in 1990. They traveled for two years in a mini-motorhome throughout North America, speaking at hundreds of churches, conferences, and promotional events. Jack then served as president of Wycliffe Canada for six years and of Wycliffe Caribbean for three years. Wycliffe USA published three books of his story-based columns. He is now writing volume two of a four-volume autobiography. Jack and Jo have three married daughters and eight grandchildren.